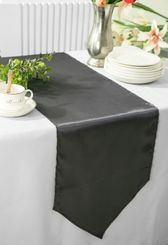 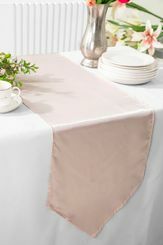 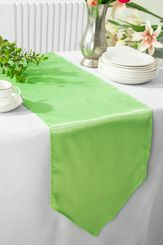 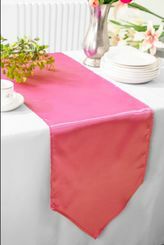 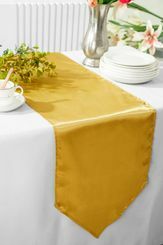 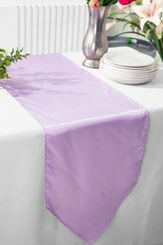 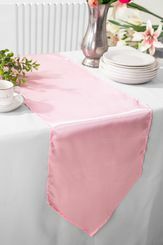 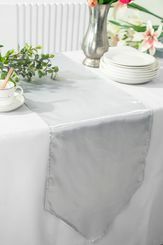 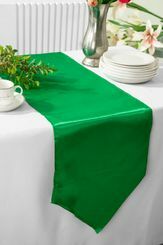 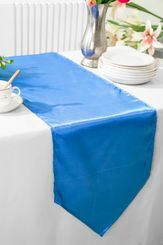 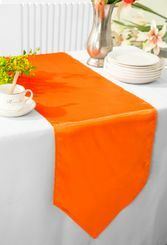 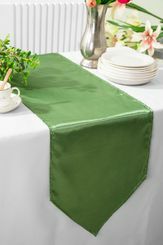 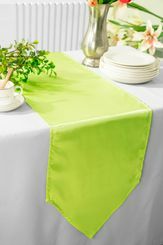 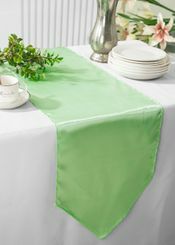 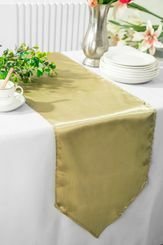 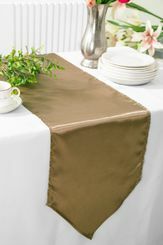 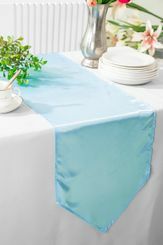 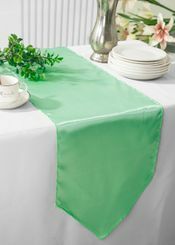 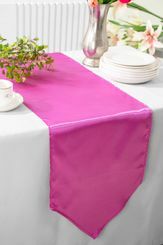 Satin Table Runners Wholesale, Wedding Table Runner Free Shipping over $150 - US 48 Contiguous States! $9.98 Flat Rate Under $150 - US 48 Contiguous States! 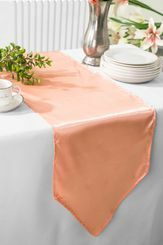 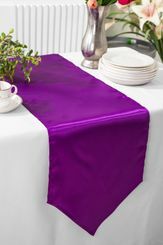 High Quality Satin Table Runners, Our satin table runner made from a high quality polyester satin material with a beautiful hemmed edge giving a delicate and elegant appearance to the overall look of the table. 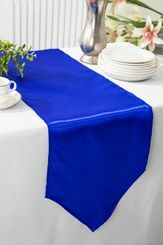 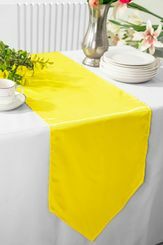 Our table runners are available in over 56 different colors and matching table overlays, chair sashes, table covers, tablecloth, chair covers and table napkins. 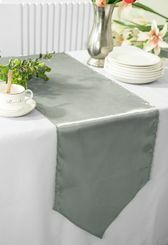 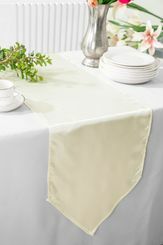 Our satin cloth linen napkins are perfect for wedding reception, catering services, banquet halls and all special events.